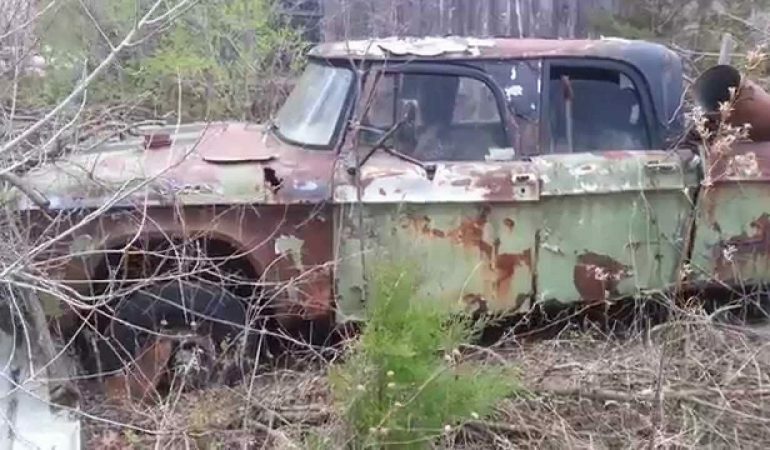 Youtuber 1964Corvan spotted a rusty and rotten power wagon but what really took his interest is when he discovered that this power wagon was covered with bondo. Bondo is a body filler and should NOT be used for rust repair but it seems like the owner of this old Power Wagon got bunch of Bondo at home to cover his car with this putty. From fender, to roof and to hood, all of them are covered with Bondo. Nevertheless, this Rat Rod has great potential and I bet rat rod enthusiasts would love to see this vehicle in action! 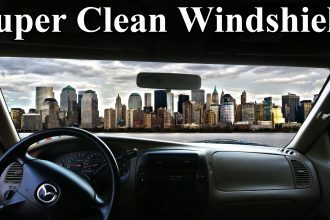 Get Crystal Clear Windshields With the Help Of This Video! 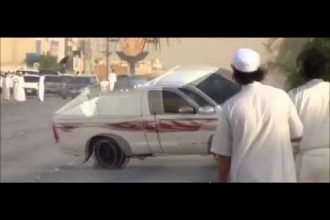 Watch A Truck Drift Stunt Went Horribly Wrong!